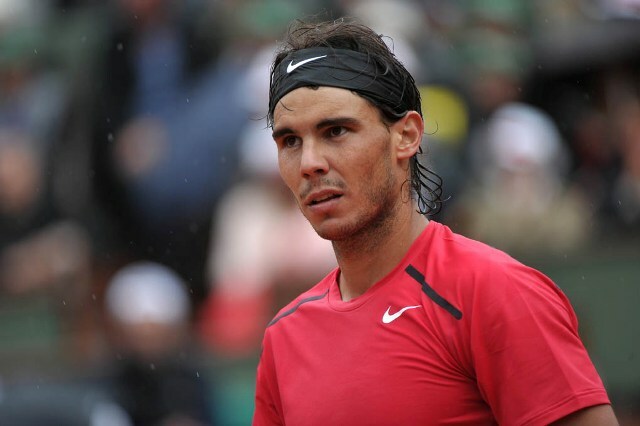 Rafael Nadal will continue his quest for a fifth title at the Mutua Madrid Open with a third round encounter against Italy’s Simone Bolelli, whom he has faced on three previous occasions on the professional tour. Nadal leads the head-to-head series 4-0 and will now look to extend that lead with his first win against Bolelli this season. Four-time Madrid champion Rafael Nadal began his week on home soil in successful fashion, as he defeated America’s Steve Johnson in straight sets to advance to the third round of the Masters 1000 event. He hit 14 aces to win the match 6-4, 6-3 in just over an hour of court time. “I went out there to do a simple game with no complications,” said Nadal. “I tried to play easily. I know how things work out when you come from losing a couple of matches. I know that you’re a little bit nervous whenever you finish a game, as I finished the other day with [Fabio] Fognini in Barcelona. Simone Bolelli won an all-Italian second round contest against qualifier Luca Vanni to set up his meeting with Nadal. He won the match 6-4, 3-6, 6-2 in a contest where he won 83 percent of his first service points and converted three break points to close out the match in one hour and 41 minutes. Nadal holds a 4-0 lead over Bolelli in the head-to-head series and is still a hefty favourite over the Italian. If all goes according to plan, the Spaniard should ease into the second round with relative ease, even though he has run into some unexpected difficulties on clay so far this season. Madrids clay court brings out the best all around skills of the words top talents. Long grueling rallies of power, spin, control and accuracy really thrills the crowds of spectators looking to get the most for their money. They let the players know how much they appreciate it with their thunderous loud cheering and applause, sometimes with a standing ovation after a spectacular point. The players in turn appreciate their admiration and sentiments with a smile, a wave or some other form of reciprocity. In the end it’s all good for the sport. I don’t see anyone close to upsetting Novak though because he can be at his best in any venue.